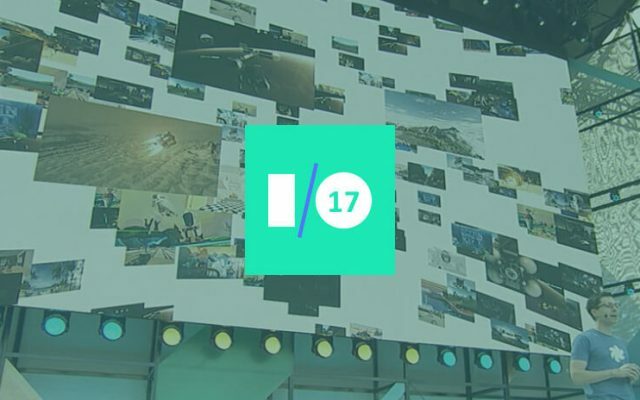 For Android users, Google IO 2017 is one of the most anticipated events of the year. 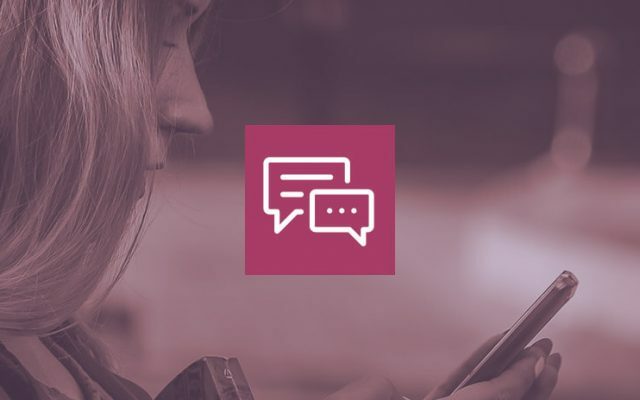 The company announced new features, products and services will affect both users and developers. We will not make you wait any longer, so let’s get right into the Google updates. Google has made great strides in machine learning (ML) over the past few years. The company is going to accelerate a wide range of machine learning workloads, which can both training and inference. The new technology called Cloud TPUs are the second-generation Tensor Processing Units (TPUs) that are coming to Google Cloud. They will initially be available via the Google Compute Engine. The TPUs let the users connect and match virtual machines with other types of hardware: Skylake CPUs and NVIDIA GPUs and so on. The new TPU devices deliver up to 180 teraflops of floating-point performance each. Also, they include a custom high-speed network. The TPU pods contain 64 second-generations TPUs. Each provides up to 11.5 petaflops to accelerate the training of a single large ML model. One of our new large-scale translation models used to take a full day to train on 32 of the best commercially-available GPUs—now it trains to the same accuracy in an afternoon using just one-eighth of a TPU pod. To program the TPUs you can use the most popular open-source machine learning framework on GitHub – TensorFlow. Also, Google introduced APIs, which make it easier to train AI products with minimal code changes. Remember Google Assistant, which helps you get things done via the ‘Okay, Google’ command via your Android device? From now on, you can use it on iPhones with the iOS version 9.1+. During the Google IO 2017 the company announced the ability to control more smart home devices via theat virtual personal assistant: there are more than 70 Google Home Skills available. The Assistant is getting more conversational as well. Google will integrate the Assistant with the new Google Lens which is an image recognition technology. It will make it possible to easily talk with a home assistant about things around you. Later this year, the company will implement the ability to type your queries via a smartphone and add visual responses from the Assistant on TVs with Chromecast, so you can see the Assistant’s answers on the biggest you own. There are only a few months left until Google make it possible to ask the Assistant to connect to mobile phones or landlines in the U.S. and Canada for free. No setup, phone or additional app will be needed. Also, Google Home added a multiple people function for connecting up to six accounts to one device. 500 million people use the Google Photos application each month and the time for sharing is upon us. The new social feature ‘Suggested Sharing’ with facial recognition suggests the photos you should share with a recognized person. Share photos automatically with another option – ’Shared Libraries’. Also, Google Lens will be integrated into Google Photos. The next new feature that was announced at Google IO 2017 is best photos recognition. The app will offer them up as printed photo books in either 7-inch softcover or 9-inch. The cost is $9.99 for a softcover book and $19.99 for a hardcover with 20 pages on default. For the additional pages, you will need to pay $0.35 (softcover) or $0.65 (hardcover). The answer is both. Virtual reality (VR) headset from Google exists, but it still a prototype, which functionality certain lucky individuals have had a chance to experience after the keynote. The company’s Head of VR Clay Bavor presented a headset design at the Google event and announced that the company will start production by the end of the year. There will be two commercial VR headset versions: from HTC and Lenovo. Notification Dots on the icons that open a message on a preview window by a long press. Smart Text Selection. You select one word from, for example, a three-worded name of a company, and it selects them all. The Picture in Picture option to place a small video box on the desktop, with no need to hide other apps. Vitals that boosts the security and makes a boot time twice as fast. Android Go is new OS, which is based on Android O, but lightweight for running entry-level devices that have 1GB or less of memory. The Google applications the OS comes with are also optimized to use less storage space, memory, and mobile data. It will also have its own version of the Google Play Store specifically designed for entry-level devices apps versions with less than 10MB weight. The Android Go will ship in 2018.